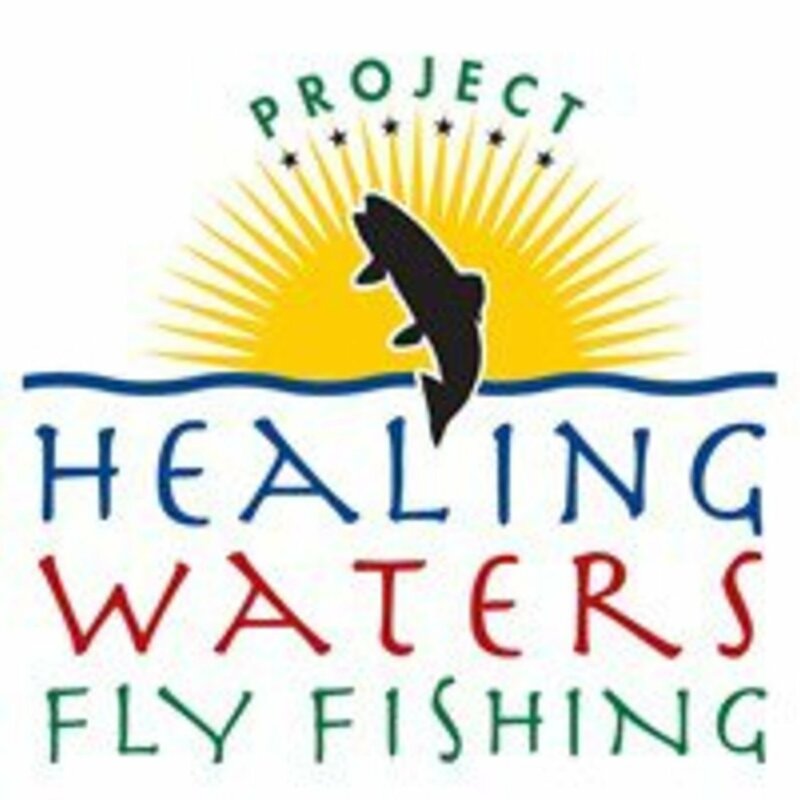 Project Healing Waters Fly Fishing is unique in that their volunteers are teaching classes on an on-going, long term basis. It is much more than a one-time fishing trip. Their program provides basic fly fishing, fly casting, fly tying and rod building classes for participants whose skills range from beginners who have never fished before, to those with prior fly fishing and tying experience. All fly fishing and tying equipment is provided to the participants at no cost. Fishing trips, both one day and multi-day, are also provided free of charge to participants. 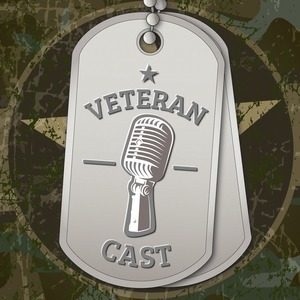 Project Healing Waters — Project Healing Waters Fly Fishing, Inc. is dedicated to the physical and emotional rehabilitation of disabled active military service personnel and disabled veterans through fly fishing and associated activities including education and outings.